A ‘no-deal’ Brexit brings with it obvious challenges to UK businesses. One in particular is the threat to ‘just in time’ supply chains, a topic of much conversation in the past year or so. Since the Brexit vote in 2016, the distinct lack of appropriate storage and warehousing in the UK has been highlighted. Reports are rife of companies hoarding goods in vast quantities, filling warehouses across the UK in case of holdups at ports in a ‘no deal’ scenario. The Guardian has recently reported that three quarters of the UK warehouse owners say their space is full to capacity as a result. The scarcity of warehousing seems to date back to the last financial crisis, when speculative development of warehousing and storage sites became a less attractive proposition to developers where there was no obvious tenant to step in on completion. Evidently this is not a new problem, just one which has been exasperated by the current political climate. The issue of site shortages is unlikely to be resolved in the short term. What considerations should those seeking to occupy or provide storage and warehousing space have when considering sites and the basis of their occupation? Businesses are not averse to finding creative and practical ways of making the most of their sites and, so long as parties are prepared to take a flexible approach to their relationship, there are ways in which we can facilitate relationships between complementary businesses or group companies and increase efficiency of space. For example, leases permitting site sharing with service providers or specific clients of the tenant might be beneficial, particularly in the logistics and manufacturing sectors. 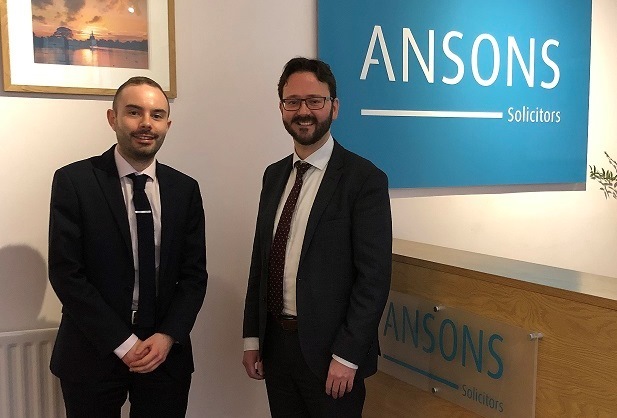 Drafting of suitable lease provisions are important here but so are the supply and service agreements your business has in place, matters on which Ansons Solicitors’ Corporate Department can advise. Underletting of part could also be of particular benefit to a tenant, with just in time manufacturing relying on suppliers who are close by and can supply materials quickly. However, this is not without its risks for a landlord. Before agreeing to such a concession, landlords should consider whether the site lends itself to sub-division. Is the access to the site suitable and does the landlord have suitable management systems in place to manage the various occupants? 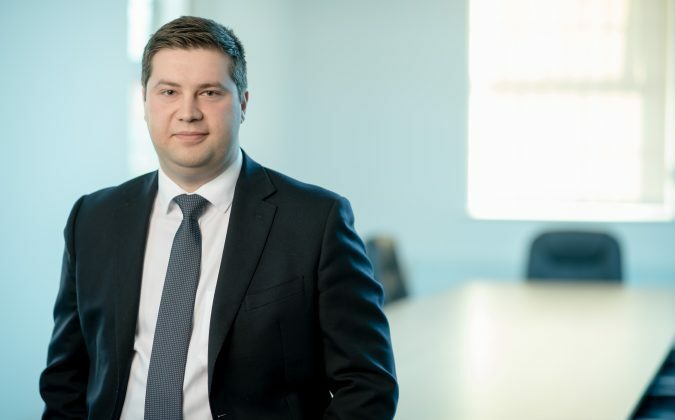 The drafting of the lease provisions will be of particular importance here, ensuring that the responsibility for repair and maintenance of estate roads is clear. Those looking for storage space in the current climate might also wish to consider regular ‘rolling’ or short-term fixed break clauses, allowing them the flexibility to terminate their occupancy if their circumstances (or those of the UK) change. No doubt landlords will look to make any break clause subject to conditions and so it is vital that tenants seek advice on whether these are balanced and achievable. With space at a premium and the future for this market uncertain, rent review mechanisms also need careful attention. Parties might want to consider cap and collar provisions, ensuring that the amount by which rent can be increased is limited, while also preventing the rent from falling below a certain level. 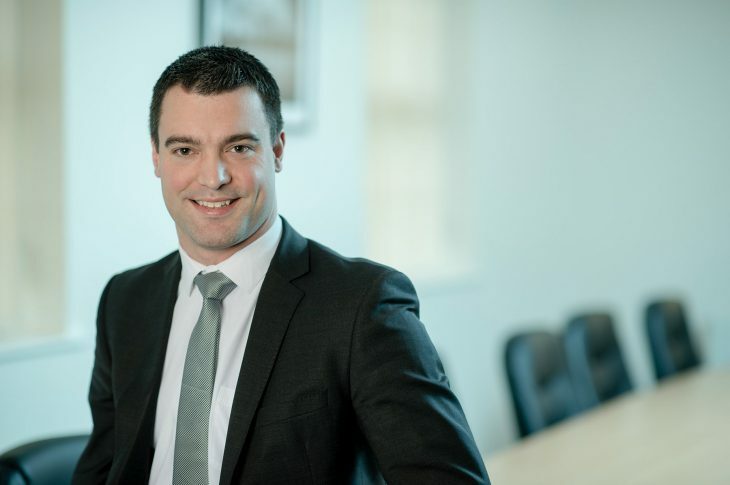 Whether a tenant or a landlord looking to lease a site, it is important to ensure the lease provides suitable flexibility and safeguards to achieve what the parties want and protect their long terms interests. 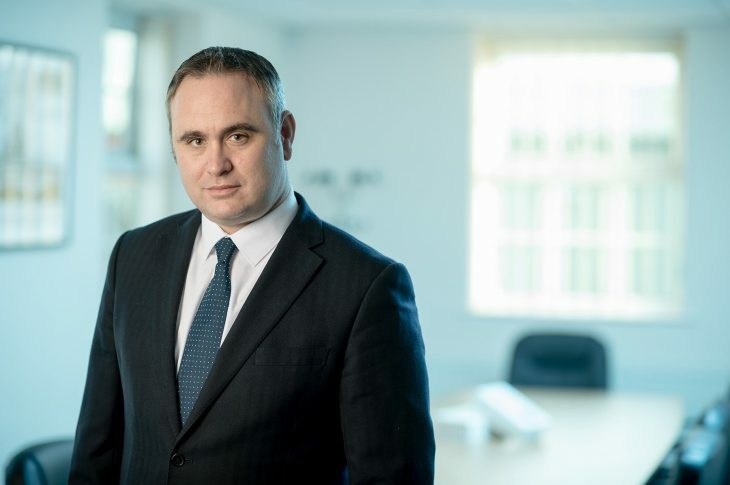 There may not be one simple answer to the warehousing shortage, but where businesses are looking at site acquisitions or leases in the storage and distribution market, Ansons Solicitors Commercial Property team have the knowledge to advise and guide their clients through uncertain times.